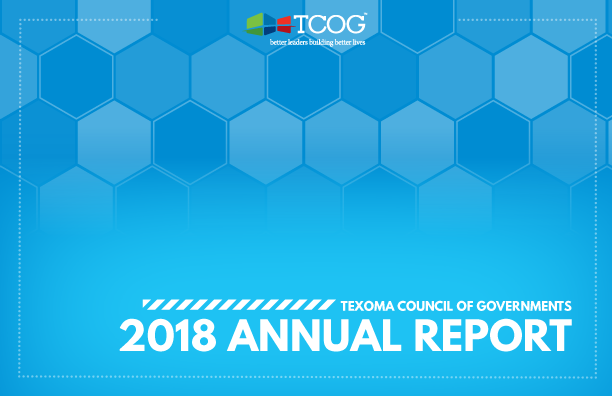 People recognize the Texoma COG as a social service agency because of our strong ties to federal and state aid programs and our longstanding history of affecting positive change in the lives of so many citizens.  However, folks generally do not recognize the existing and potential economic value of the organization and the programs we deliver. With 75 full time employees and an annual payroll of nearly $3 million, the organization itself plays a positive role in the local economy. More importantly, and financially more significant, is the overall impact our programs have on the region. 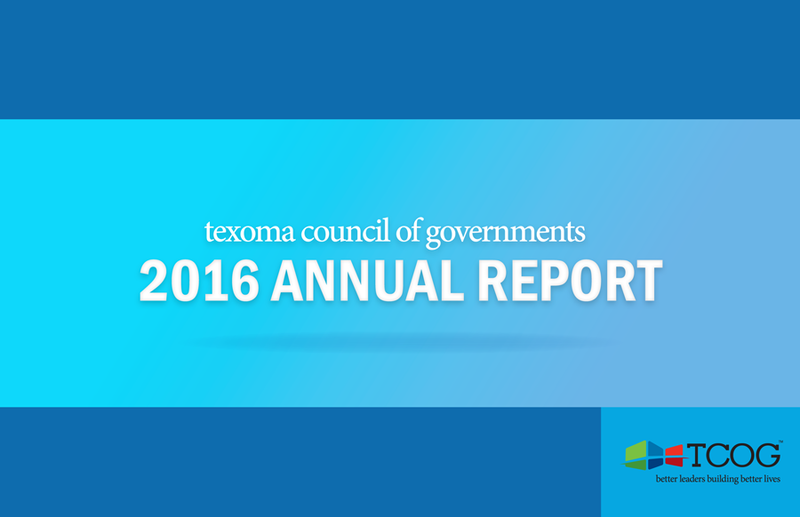 Through our programs, millions of dollars pass directly through TCOG into the hands of local contractors, landlords, and citizens. These payments translate to increased sales and revenues for local businesses, job retention and creation in the region, and a decrease in the prevalence of poverty.